Why is the Old Testament important for us today? Whether taken as a whole or chapter by chapter, the Old Testament consistently points us to Jesus, points us to our need for a Savior, and teaches us about God as our Father. What better way to learn more about God than through His very own word? Join us as Holly, Jan, Shay, and Romy dig a little deeper to explore five themes from the Old Testament over five weeks: covenant, kingship, grace, sacrifice, and prophecy. 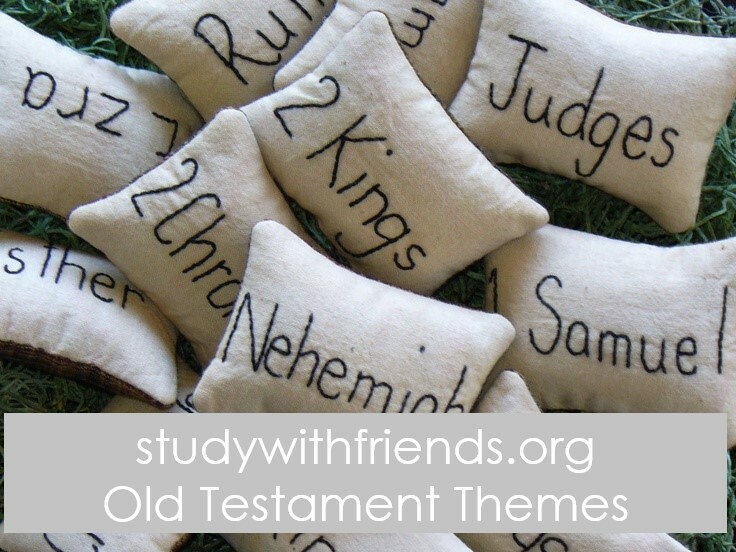 Check out this article for tips and tools for studying the Old Testament.